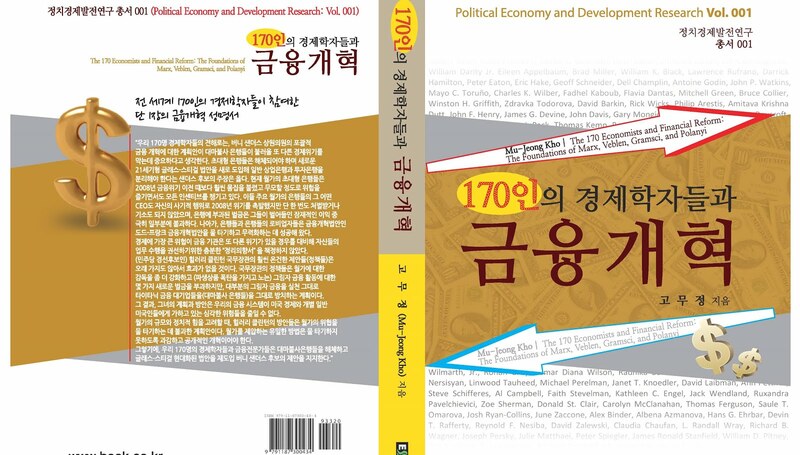 [Book] Kho, Mu-Jeong (2016) The 170 Economists and Financial Reform: The Foundations of Marx, Veblen, Gramsci, and Polanyi (Political Economy and Development Research Vol. 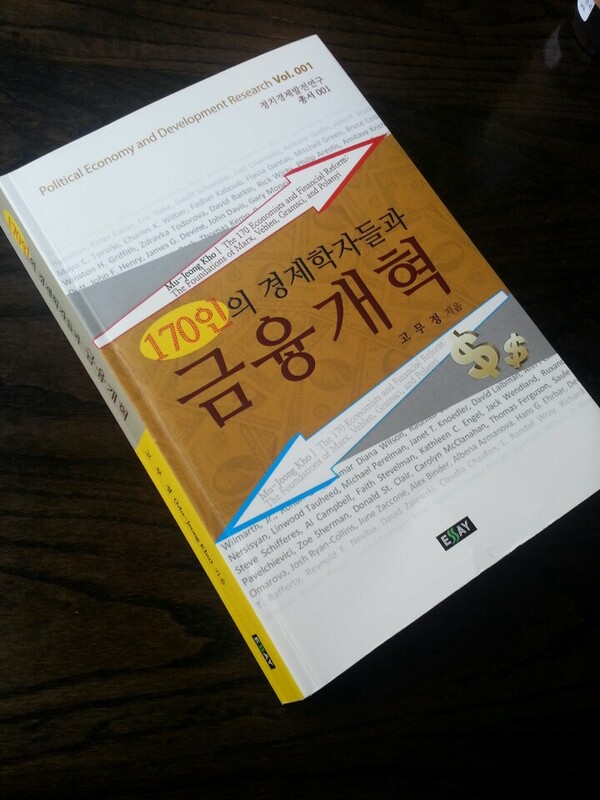 001), Seoul: Booklab Publishing Co. ISBN 979-11-87300-43-4 (93320), 382 pages. Kho, Mu-Jeong (2016) The 170 Economists and Financial Reform: The Foundations of Marx, Veblen, Gramsci, and Polanyi (Political Economy and Development Research Vol. 001), Seoul: Booklab Publishing Co. ISBN 979-11-87300-43-4 (93320), 382 pages. Step 3. Paste the ISBN no. 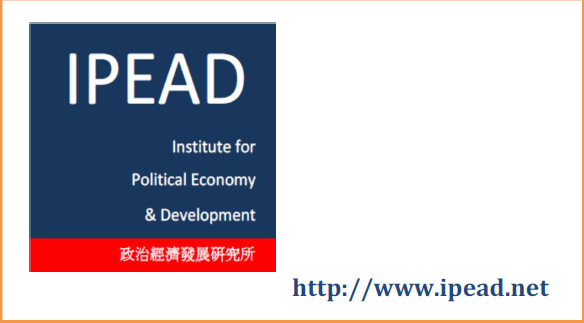 into the section of ISBN in this link.